Yippee, Skippee! It’s Fall Y’all! I’m as busy as a backyard squirrel getting my ‘ house in order’ inside and out for the coming cooler months. Why all the scurrying about? Well, I only know one way to ‘ do fall ‘ and that’s at warp speed! Isn’t that how ‘ you do fall ‘ too? 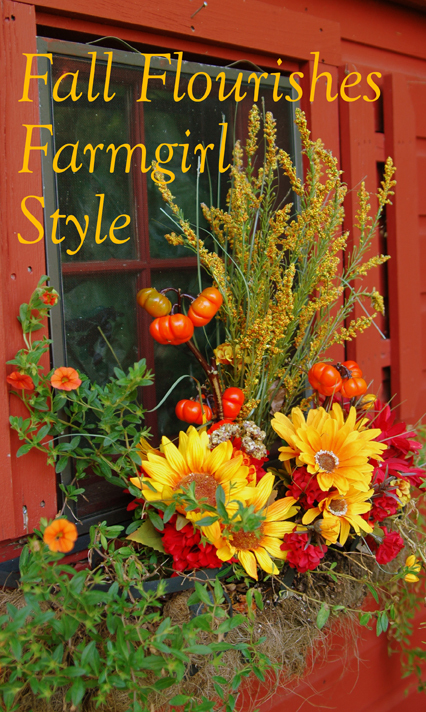 Come on in for a pumpkin spice latte’ and enjoy some early FALL FLOURISHES farmgirl style! This might be the only chance WE get to sit down until Thanksgiving dinner! My husband and I just celebrated a milestone: our twentieth wedding anniversary. Twenty years! When did that happen!? How DID a Dane and a Texan end up hitched in New York City and settled in Connecticut? Do you believe in destiny? We see Autumn as a different kind of beginning, a prelude, an introduction to what comes next. We also see it as an ending. We gather and harvest the last of what summer produced. Autumn stirs us like the leaves that swirl in it’s latter phase. This place in time that find ourselves in … the softening of light, the cooling of night … produces in many of us a quickening. I feel rejuvenated. Faded and ragged tomato plants long for their final sleep. I, on the other hand, wake up! As I bid farewell to the season that us northerners wait soooo long for, I greet the next one with childlike delight. Hello Autumn, my favorite season! Warning … this posting is photo-rich — it is a long way to the bottom of the page. It’s that time of year again–the time of year when we yearn for a vacation! These wanderlusting times seem to pop up, at least for me, at the end of the busiest parts of spring, and the end of the busiest parts of summer. Just like spring cleaning and fall cleaning, our bodies and minds are ready for some nice decluttering action! While I won’t be able to go on an extended vacation soon, we have put our last few weekends to GREAT use! 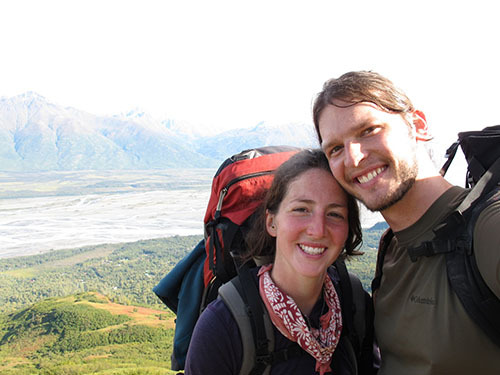 Alex and Evan go backpacking! I got an email from my husband the other day. It had five words in it. Just five. And a picture. Here’s the picture he sent. 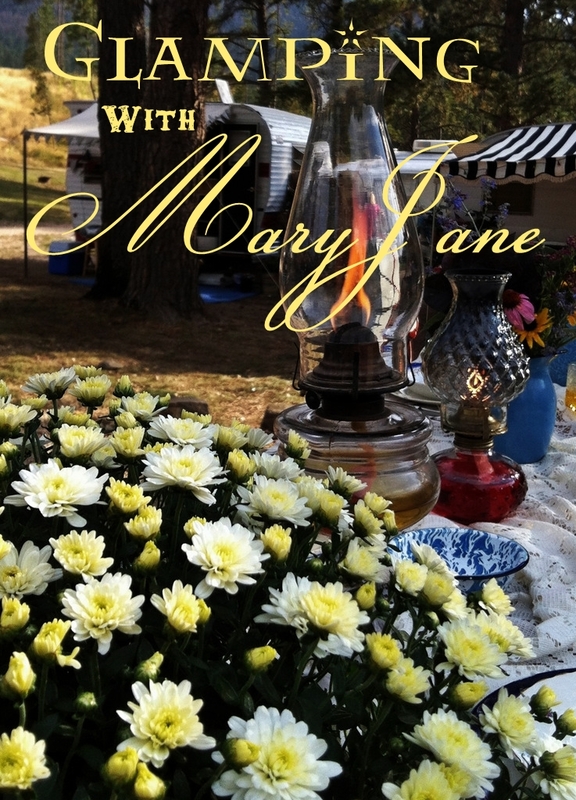 Glamping With MaryJane. No really, I mean WITH. Summer is over in Alaska and the winter is quickly approaching. We have seen frosts four of the last five nights–even row cover isn’t saving some of the very “precious” (as Farmer Amanda calls them) plants! The termination dust is creeping down the mountains. Termination dust is the first glimpse of snow on a mountain, signifying the termination of summer. Alas, summer in Alaska is fast and furious and now we’re heading, prematurely, into the long haul of winter. I see my friends and family in the lower 48 are still out enjoying boat rides and morning tea on the porch. Even if winter is coming on fast–I LOVE the fall! The air is crisp, the too thick foliage (in some places) is dying back and cleaning itself out, and our brains are ready to learn. What is it about the fall that encourages us to learn, discuss and debate? Perhaps it has been conditioned in us from years of going back to school every fall. Perhaps this is some research to be explored in those forementioned long months of winter! Well, school is back in session, harvest season is winding down, and the internet has been abuzz with debates about the costs and benefits of organic food consumption and production. What is all the fuss about? It can’t all be Peaches and Cream. Right? There’s a school of thought that says without the bad you wouldn’t appreciate the good, without death you wouldn’t appreciate life. Me? 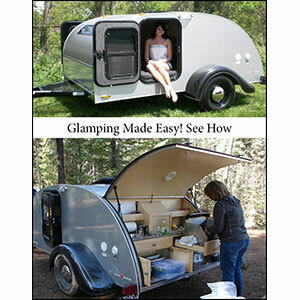 I’d like to give it a go. No bad; no death. Would suit me. Everything wonderful all the time sounds pretty good to me. I wouldn’t mind trying it and letting you know. It’s autumn, a magical season for New England…falling leaves, pumpkins, and apple cider…oh my! Take a “Farmgirl road trip” with me, the Suburban Farmgirl, and head to a special local farm for some fresh apple pickin’!